Come in and take a look around, there’s plenty to see and a great deal to learn about me and my books. Really hope you enjoy your stay and check in often. 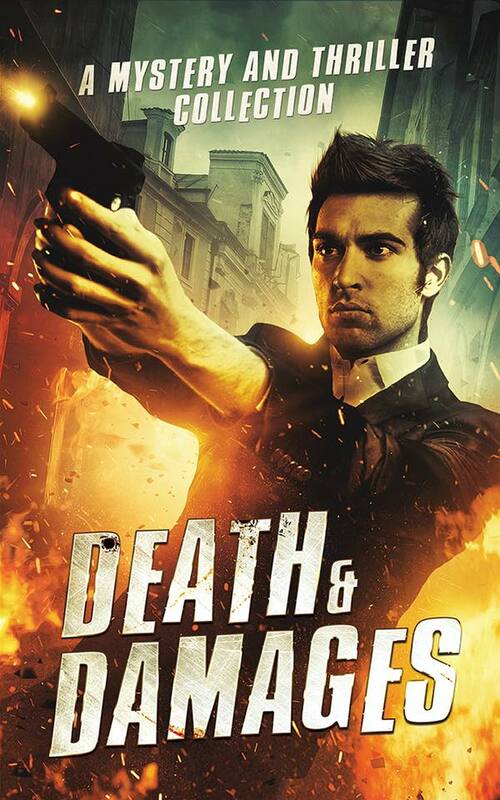 Sean Freeman, the first novel in the DCI Jones Casebook series of thrilling police procedurals. 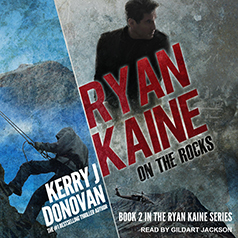 DCI Jones and a smart jewel thief face off and someone’s going to lose. 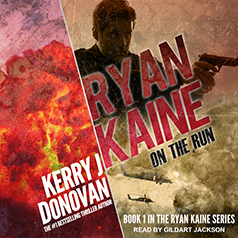 Ryan Kaine: On the Run, opening adventure in the blockbuster Ryan Kaine action thriller series. 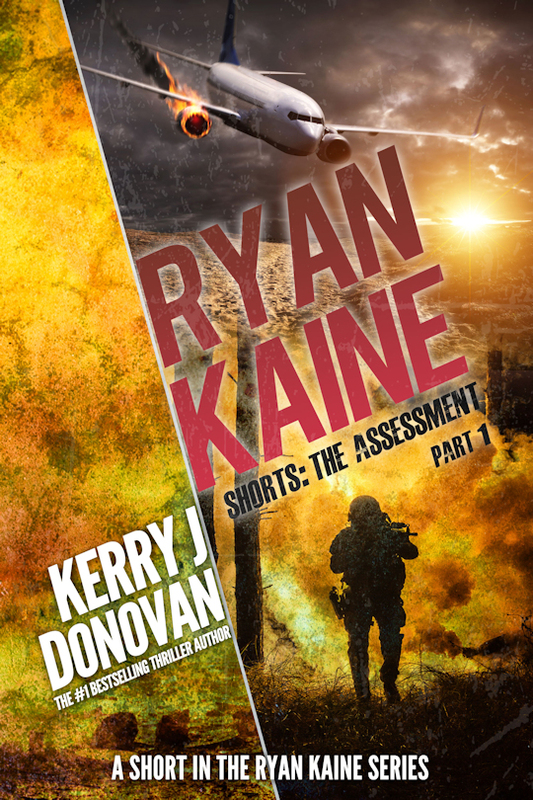 Set up as a terrorist by an international conglomerate, former Royal Marine, Ryan Kaine, fights to clear his name. Finding Home, first in the Colorado-set romantic suspense Lucky Shores series. Travelling musician, Chet Walker finds adventure and love when he arrives in the picturesque mountain town of Lucky Shores. The Transition of Johnny Swift, a standalone sci-fi novel. An injured man battles for his sanity on the borders between life and death. The Collection, a collection of short stories from your soon-to-be-favourite author (BTW, that’s me, if you were wondering). Download the books today and stock up your Christmas reading list. I hope you like the website and the books. Feel free to contact me if you want to shoot the breeze or if you find a typo in any of these web pages. 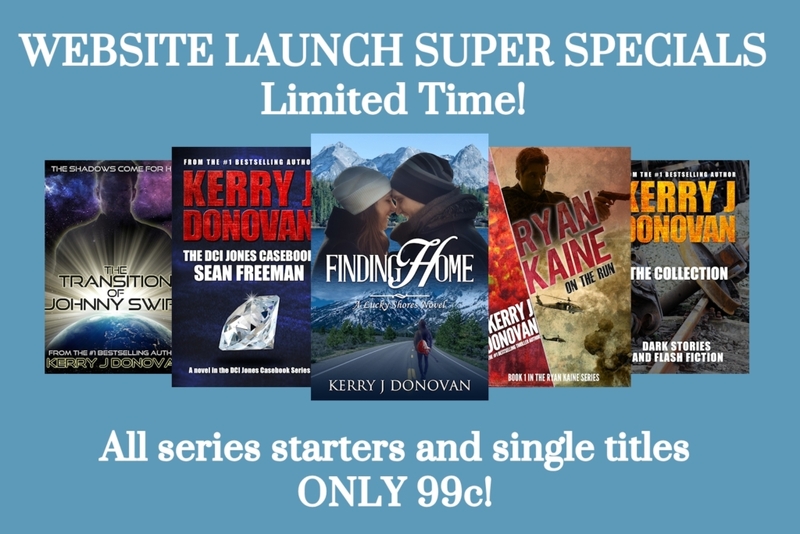 *Due to contractual restrictions, this offer is only available to readers in the US and UK. However, as an apology to any of you from another region, please contact me for a compensatory gift.